Ermita is one of the oldest districts in Manila. At one point, together with Malate, these districts were populated by the rich, influential, and famous. It was the center of everything. It reached its high point in the decades before World War II. But that all changed after the devastating destruction of Manila. Mansions that once graced Dewey boulevard were replaced by business establishments as families moved further to the suburbs of the new capital, Quezon City. What would you do if you had an hour to spare and you’re right on your old University campus? 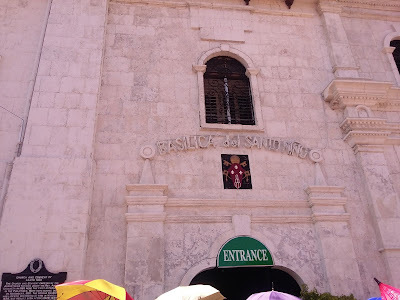 Add to the fact that said University is located in historic Ermita, Manila. 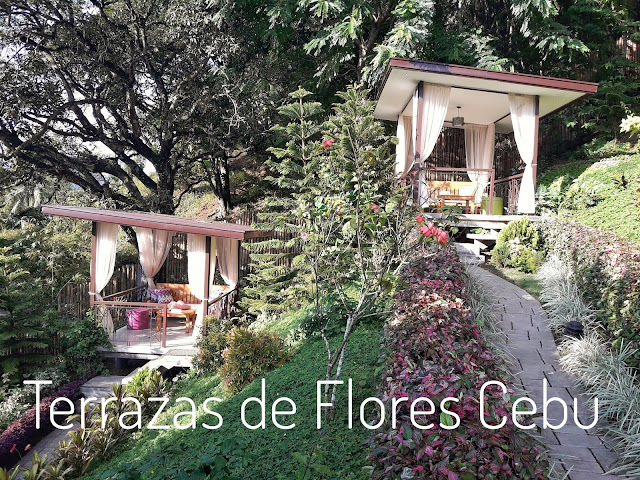 Would you be tempted to leave the comforts of an air-conditioned coffee shop and swelter in the 10 AM Morning sun just to explore an old haunt? I would. I did. I succeeded. A few months ago I had an opportunity to do a short photowalk in Padre Faura Street while waiting for my Dad to finish his meeting. 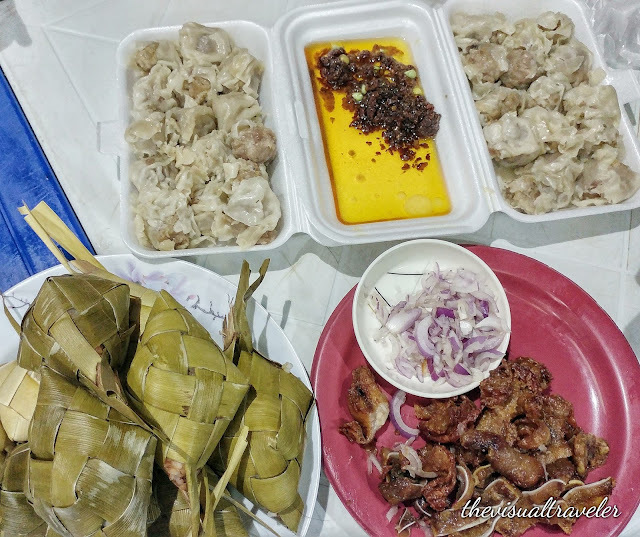 After picking me up from the airport, we were on our way home when we had our detour in Ermita. Years ago, I studied at the University of the Philippines Manila Campus and spent a considerable amount walking around the Padre Faura area. It wasn't a leisure-kind of walking, what I did, considering where the place is located. You have to be totally aware of your surroundings when you're in Ermita. 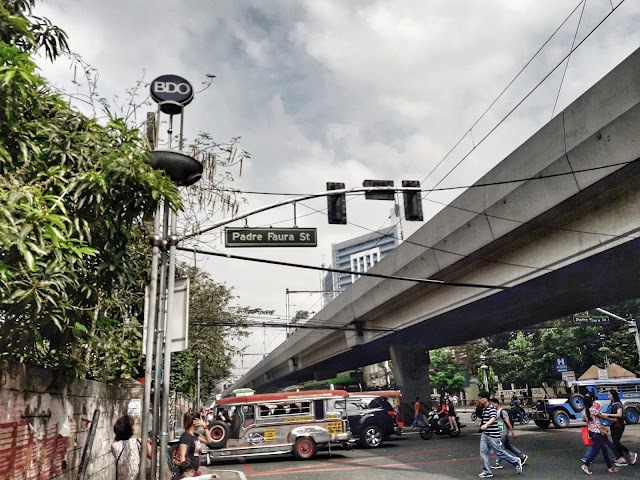 Padre Faura Street stretches from Paco Park to Roxas Boulevard. 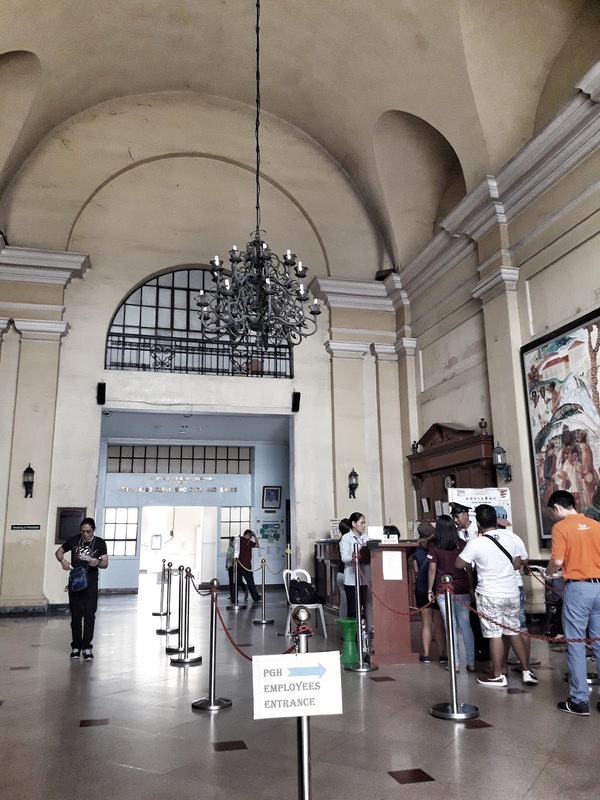 It was named after the Jesuit priest, Federico Faura, who was the first and foremost Director of the Manila Observatory which was located on the same street that carries his name. 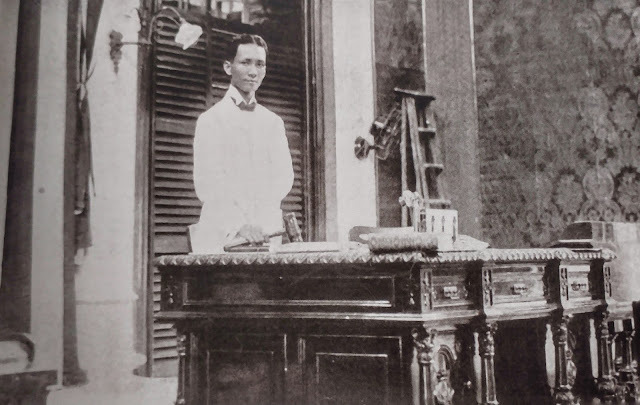 Padre Faura was also close to Jose Rizal and that he even visited Rizal a day before the latter's execution in 1896. The Manila Observatory was originally built in the area where Robinsons Place is currently located. This was also where a branch of the Ateneo de Manila University stood until the 1970s. 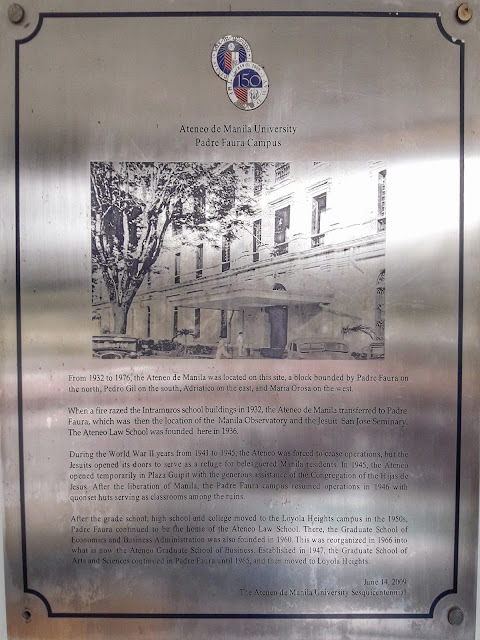 It was a pleasant surprise to discover a historical marker displayed on the Padre Faura entrance of the mall to commemorate the significance of the place. When traversing the length of Padre Faura, one must be ready for any inevitable surprises. 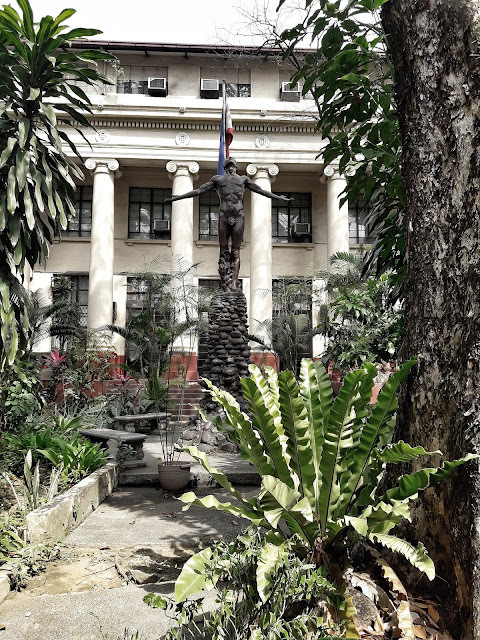 While still studying in UP, I was walking along PGH (Philippine General Hospital) when a man jumped in front of me and offered a prayer pamphlet for a donation, my reaction was to run away from him and I never stopped running until I reached the entrance of the Arts & Sciences building. When the Americans instituted Public Education in the Philippines, they created the charter for the University of the Philippines in 1908. 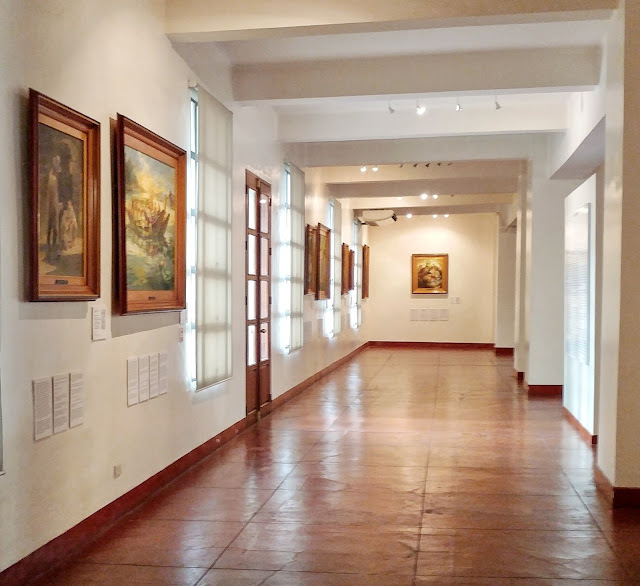 You wouldn't want to be left behind in the Rizal Hall of the College of Arts and Sciences after dark. There's this eery feeling that you have when you walk along the corridors. There was one time that I imagined Japanese soldiers occupying the hallways. Weird but true. The main staircase was so well-built that the Mountaineering club would use it for their fundraising events by way of rappelling from the top floor to the ground. I wasn't the adventurous type so I didn't get to experience that. It was wonderful to see that there a lot of greenery in front of the Oblation statute. Vegetation helps with the environment. The PGH was part of Daniel Burnham's urban plan for the City of Manila. But it was William E. Parsons who completed the neo-classic style building in the early years of the 20th Century. We'd often use the hospital as a shortcut to get across the UP Manila Campus. There were times that the security guards would be wary of us but we just had to show our school IDs. 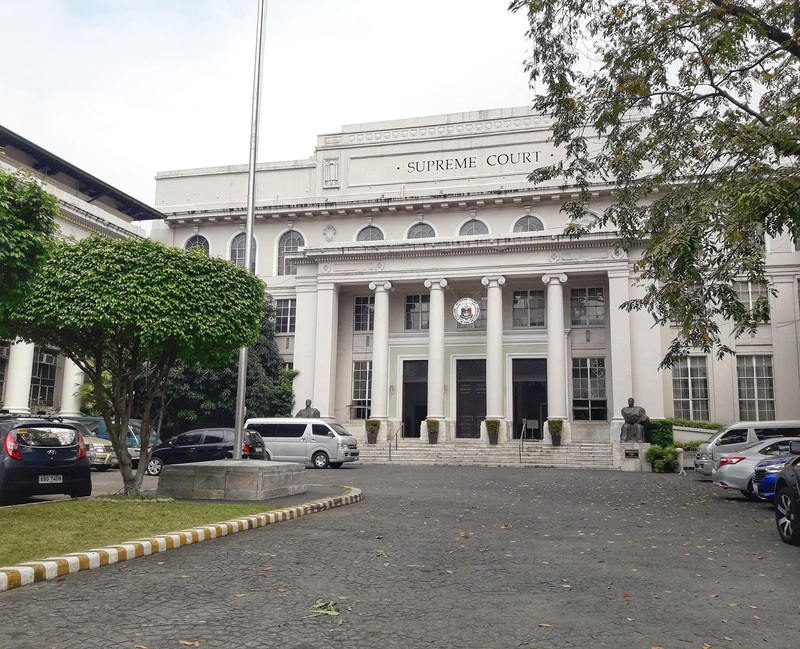 There were times that my College friends and I couldn't walk towards Maria Orosa St., because of the protesters in front of the Supreme Court building. It was the 1990s where everything was being protested. During lunchtime, my classmates and I will use the gate between the AS building and the Supreme Court in order to get to their cafeteria where the food was much better. I was taking photos outside the High Court's gates during my photowalk when the security personnel took pity on me and told me that I can enter the premises. I'm not sure if visitors to the Supreme Court even bother to glance at the two statues on the sides of the main entrance. The personalities that these statues represent are considered pillars of the Philippine Judicial System. 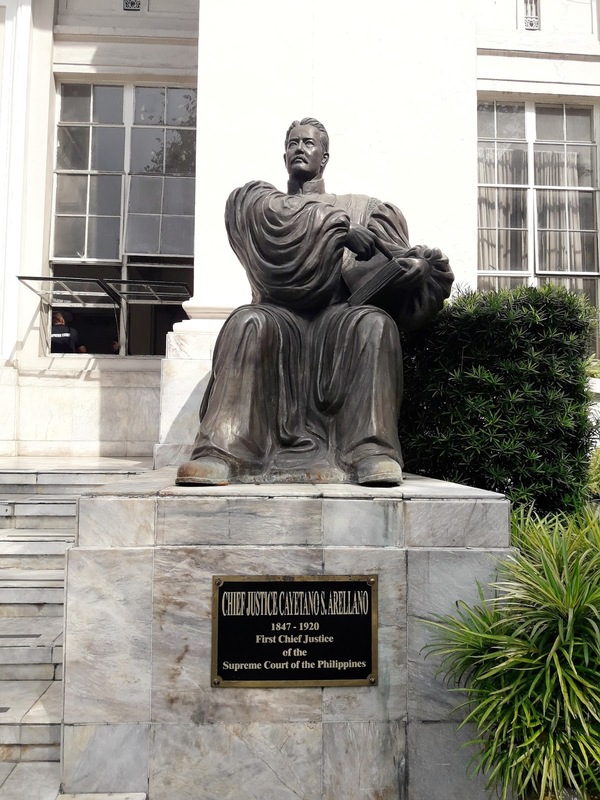 Cayetano Arellano is the first Filipino appointed as Chief Justice during the American Period. 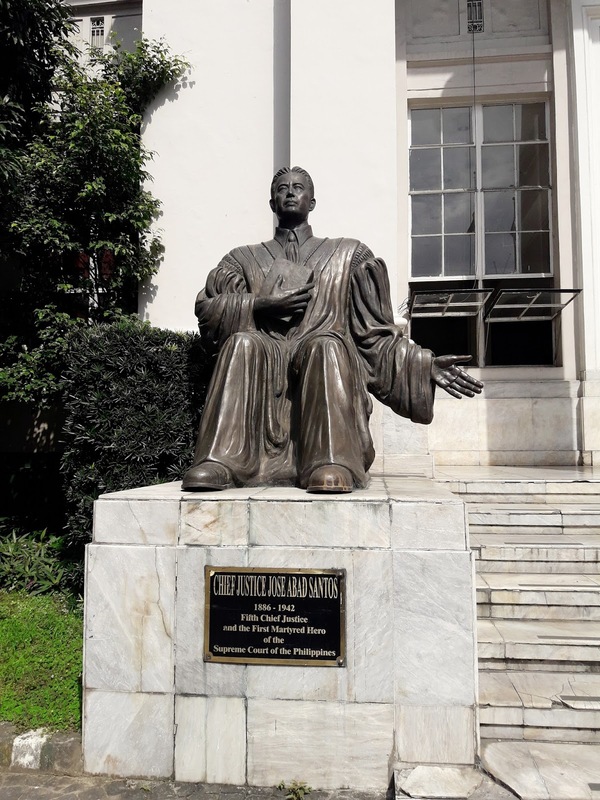 Jose Abad Santos was the Chief Justice when the Japanese took control of the Philippines. 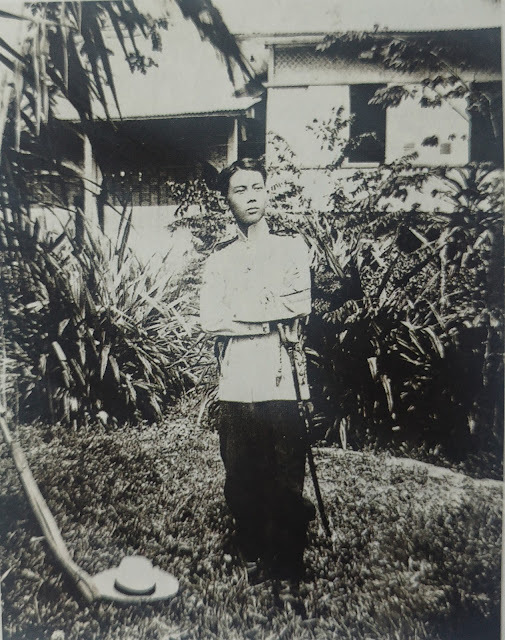 He was captured and imprisoned by Japanese soldiers. 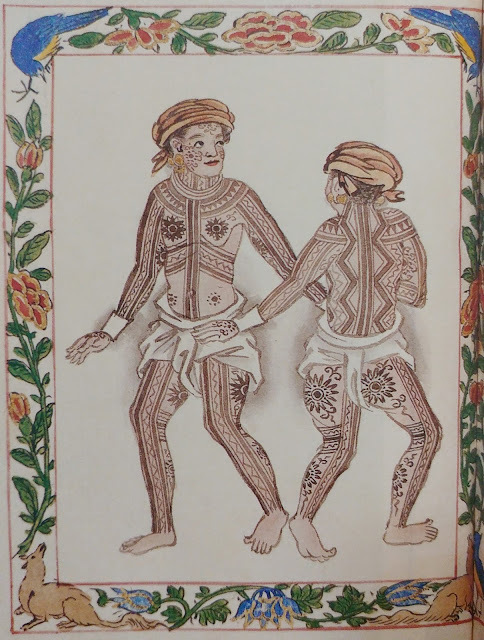 He was never seen alive again and believed to be executed in Mindanao. When I started out as a University student, I was scared to wander around the Ermita area because of the stories that surround it. It was (or still) known as the red-light district. Shady bars and motels sprouted along the streets. Bystanders occupied the sidewalks and you develop a sense of anxiety of being accosted. 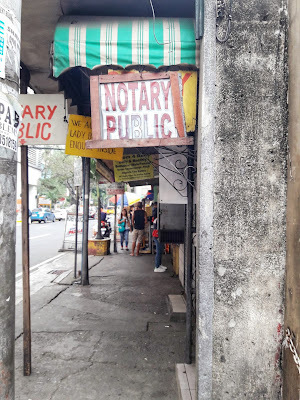 Another memory that I have of Padre Faura was the enterprising "Notary Publics" that dotted the street. It was like an abundance of typewriters on makeshift tables. On any given day, you'll hear a chorus of clicking and clacking noises as these notary publics type with lightning speed as they prepared forms for their customers. I once was in need of service from one of these notary public when I lost my library card. I had to submit an affidavit stating the reason for the loss before I could have a new card. Within 5 minutes, I had the letter and was on my way back to the school librarian. Solidaridad Bookstore owned by Philippine National Artist F. Sionil Jose became a refuge for a bookworm like me. 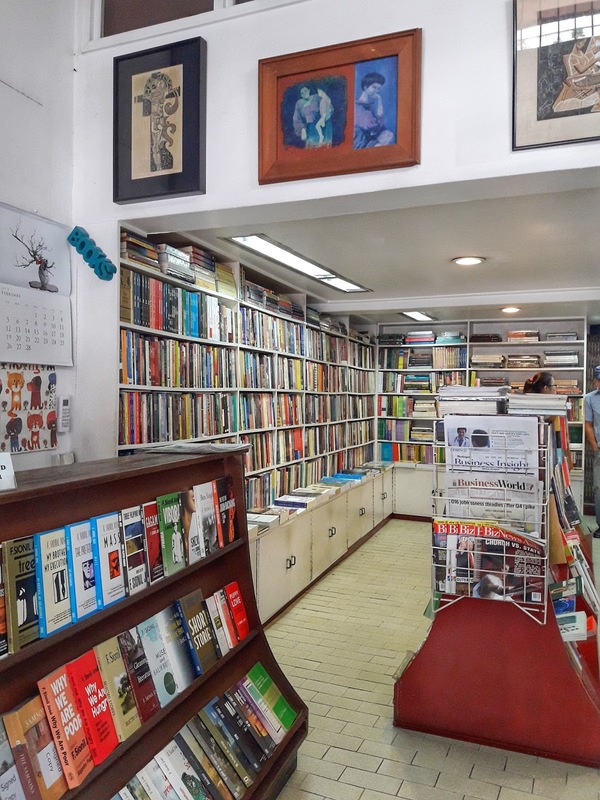 Open since 1965, the bookshop became an integral cultural part of Padre Faura Street. 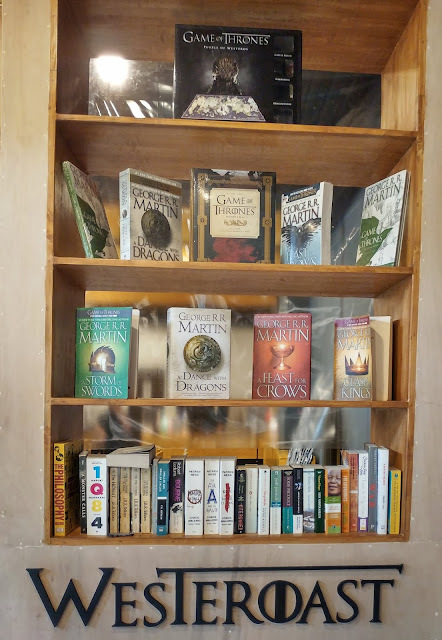 It is the oldest independently run bookstore in the Philippines. 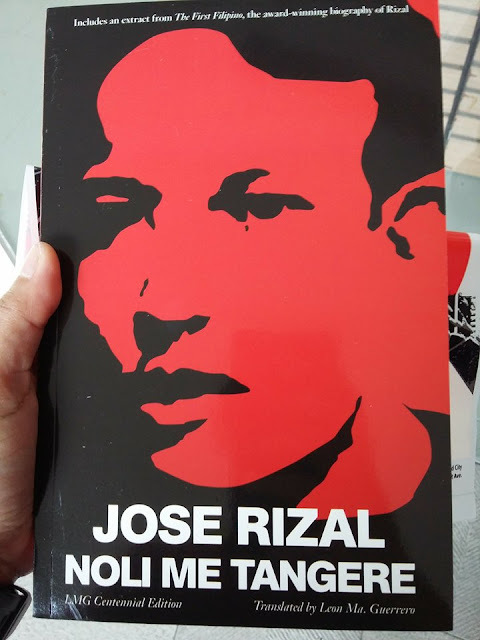 While browsing through their inventory, I decided to buy a copy of Mr. Jose's novel, Ermita. It was a fitting souvenir for that morning walk. And if you do drop by the bookshop, try to look for that broken Shaeffer pen that's displayed prominently. It has a story to tell. The neighborhood of Padre Faura was a total change from what I was used to. 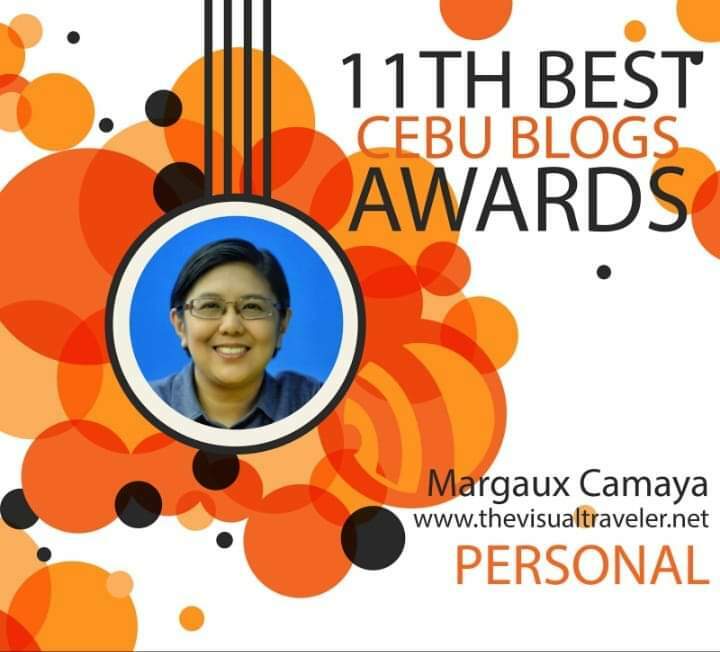 I grew up in Quezon City where there are wider open spaces and you don't feel claustrophobic. 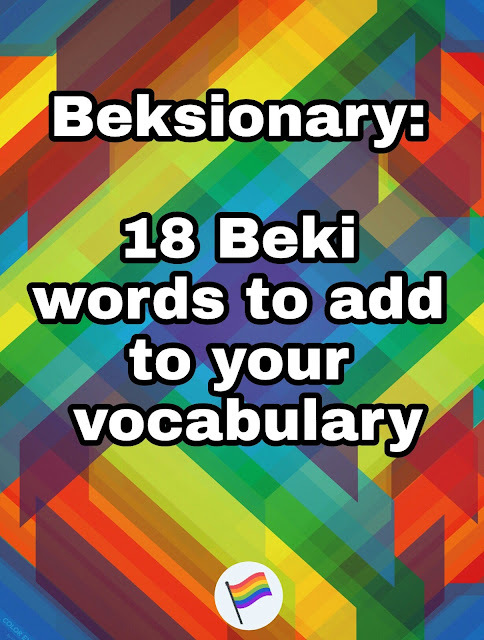 Over time, I learned how to cope studying in Ermita. Padre Faura with its familiar buildings became a sanctuary of sorts for me during those halcyon days of University life. It became my turf. My time of reminiscing was cut short when my Dad texted me and said that it was time to go home. My photowalk lasted a mere hour but it was sixty minutes of pure nostalgia and contentment. "Pure nostalgia..." That's all I can say about this blog post. 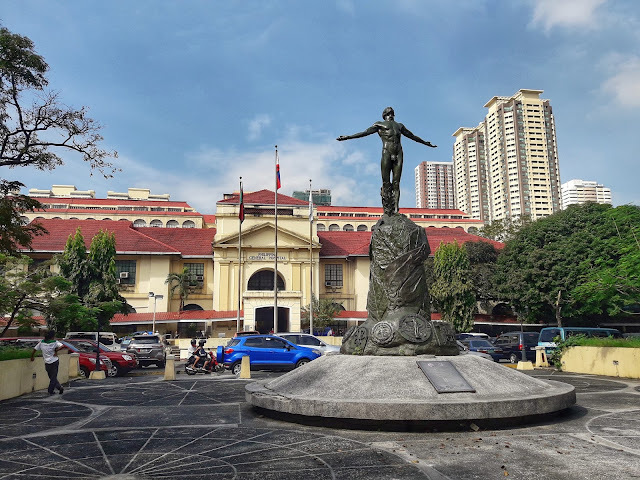 I saw the change in Padre Faura from the first time I stepped on the halls of the College of Arts and Sciences in 1994 until I left my office in 2011 located at the end of the same street. While I was still working, I sometimes procured food from CAMP when I'm a bit broke or strolled inside PGH using my Alumni ID. 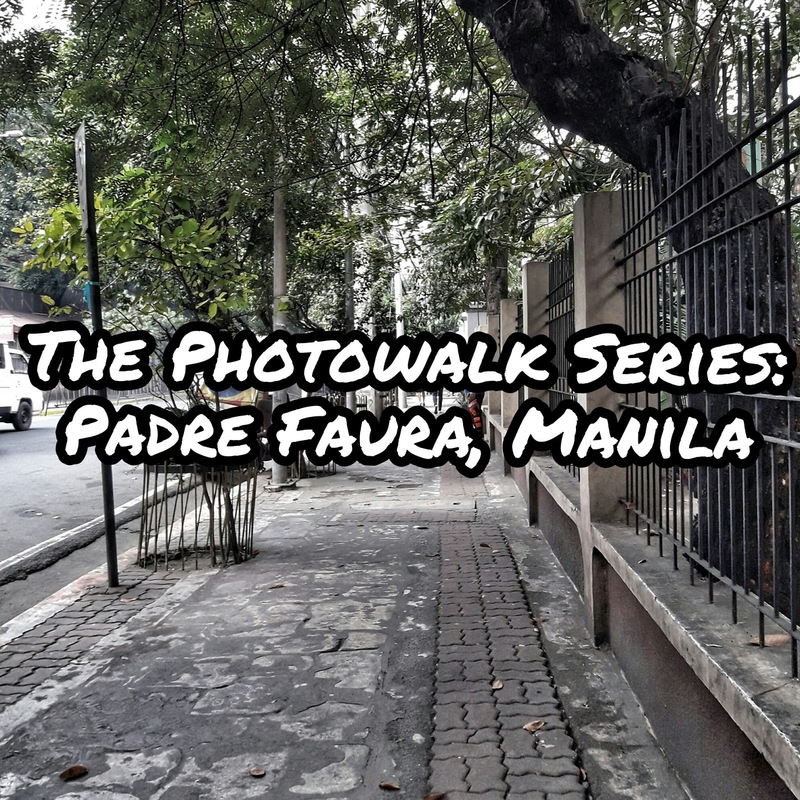 I felt connected to Padre Faura for a lot of things (literally!) and I thank Padre Faura for what I am now. I'm pretty sure a lot of residents and students within this area would agree that their character was somehow strengthened by their experiences in this historical place.